Merit Pressure Care mattresses are the ideal choice for medium-low care applications. Offering excellent patient comfort and support, the Merit Pressure Care mattress will never let you down on a quality nights rest. 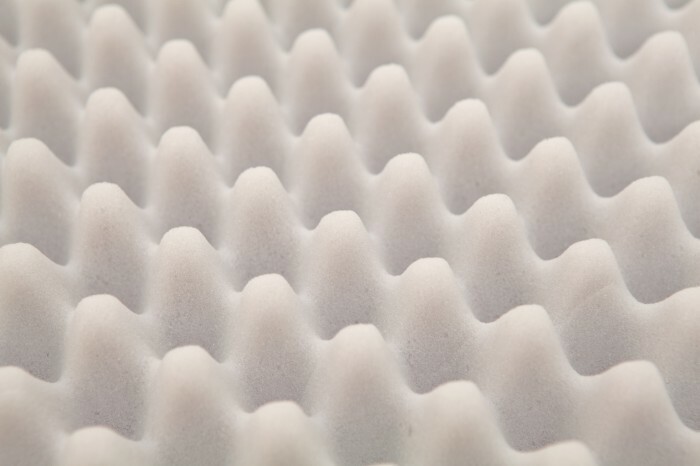 Manufactured in Australia from high-quality foams and Healthcare grade fabrics, the Merit Pressure Care Mattress offers great value and long-term performance. Often used in Bespoke situations including high humidity conditions and custom size homecare beds, Merit is also an excellent choice for short term hire applications where durability is a must. - Readily customised to suit any bed shape, style or function! 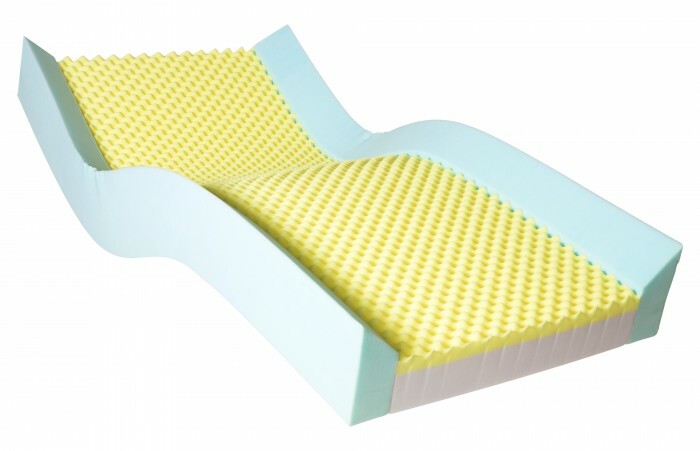 Forte Merit Concave Mattress - Available with optional Concave sides to assist with management of high falls risk patients. Contact us regarding custom requirements. As manufactures we specialise in tailoring our products specifically to your needs!